Thank you for your interest in supporting youth fitness. 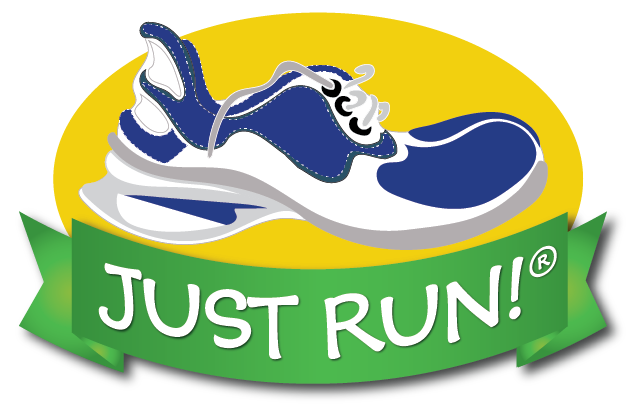 Promoting exercise and healthy lifestyles are key goals of the JUST RUN program. Through donations such as yours, we are able to freely provide this vital program to schools and youth organizations throughout the country and to positively impact as many children as possible. JUST RUN is a program of the Big Sur Marathon Foundation, a 501(c)3 non-profit organization. Your donation is tax-deductible. Please consider a donation of $25, $50, $75 or more!